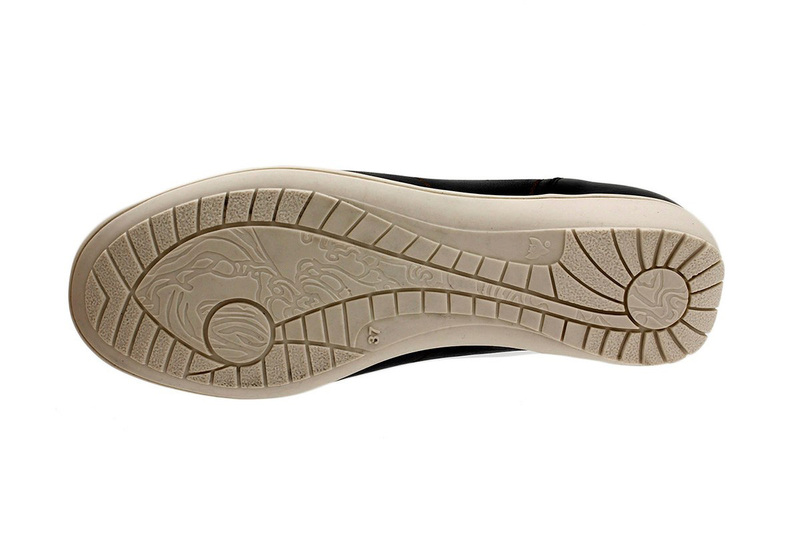 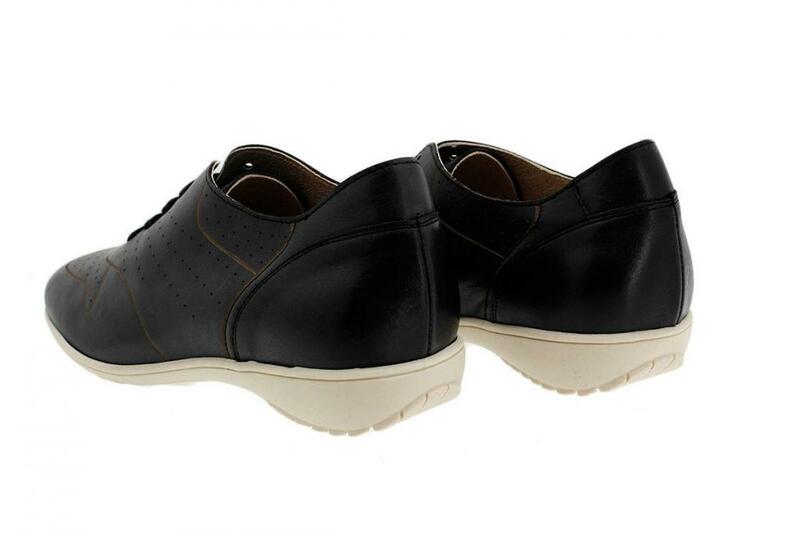 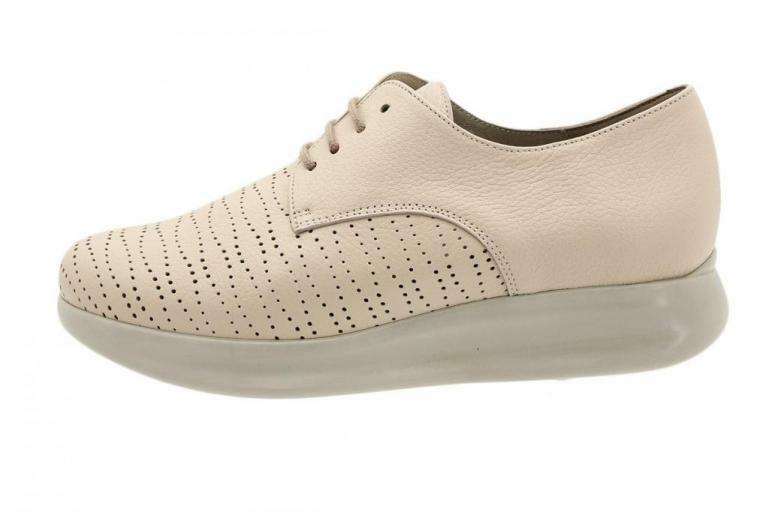 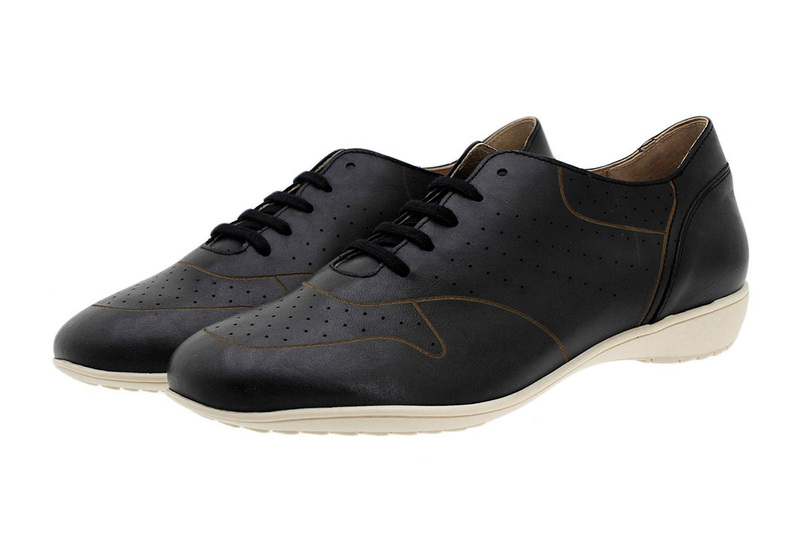 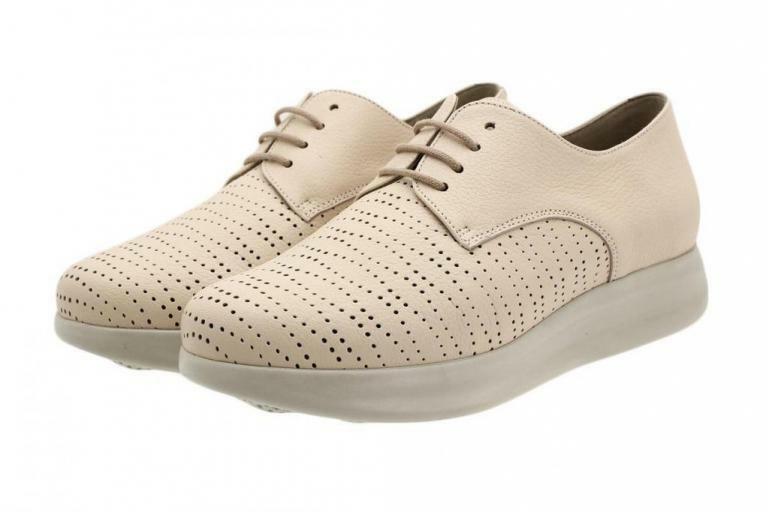 This derby is made in leather and has removable insole. 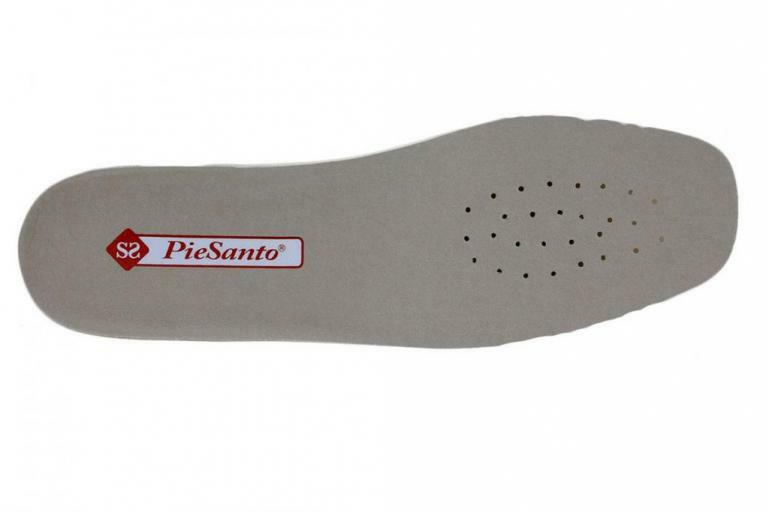 PieSanto created the comfort version of the most trendy model this season. Can not find your size for the product? 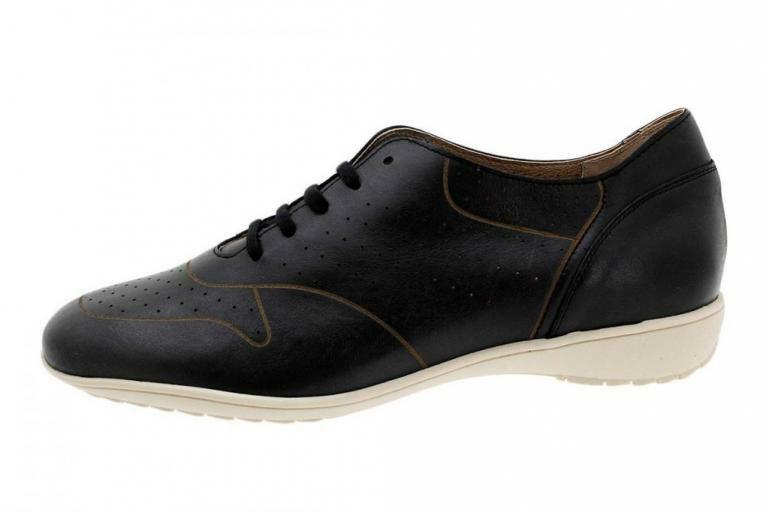 "Lace-up Shoe Black Leather 180651"?